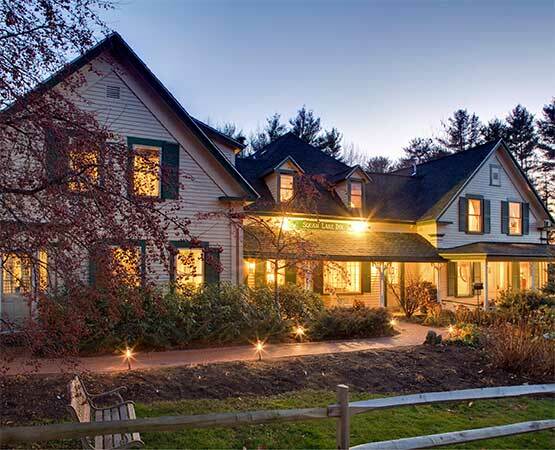 Destination Squam Lake… experience the beauty and splendor of the Lake and White Mountains regions of New Hampshire from the Squam Lake Inn, a family-owned bed and breakfast exuding warmth and hospitality. 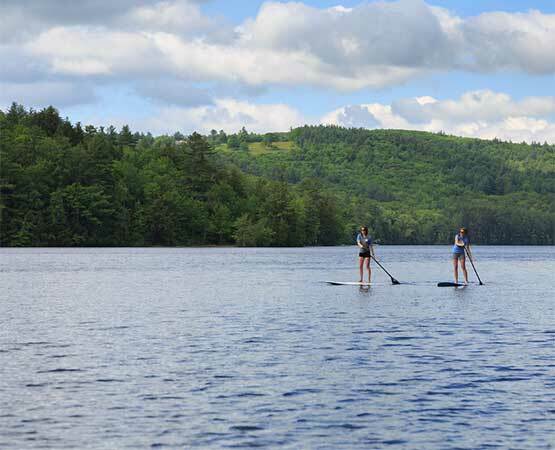 Located in the heart of the Lakes Region yet centrally located to the White Mountains, we offer exceptional lodging in Holderness, a short walk to Squam Lake. 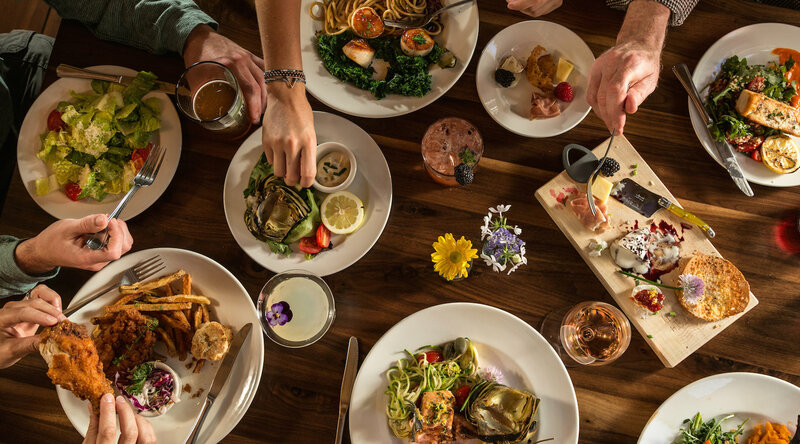 Guests and locals also love Inn Kitchen + Bar, our on-site restaurant in Holderness, NH. Enjoy wonderful seasonally inspired foods, craft beers and cocktails, stunning views & a casual and fun environment. Crystal Clear Water pristine water conditions, small town charm, less crowds than our Winnipesaukee neighbors. Just 30 minutes to White Mountains. Artisan Beverages small batch distillery, memorable winery, craft breweries, all a short drive away and sustainability driven. Array of activities – canoeing/kayaking, hiking, fishing, boating, tax free shopping, relaxing. Wildlife diversity – catch a glimpse of a bald eagle, view a moose, enjoy the beautiful call of a loon. Hiking Trail Network…view the magic of Squam from above, well maintained trails, unbelievable vistas, magical sunsets. Filming location for the Academy Award Winning film, On Golden Pond. Cozy, stylish, updated rooms & suites. 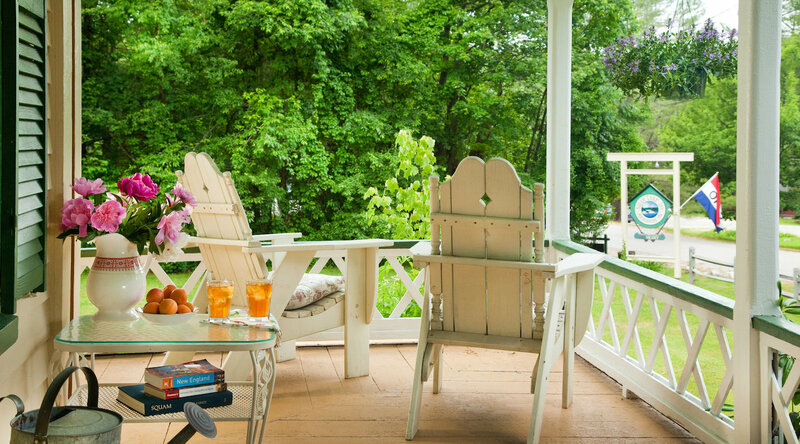 Peaceful porch, Beautiful gardens, Stellar staff. 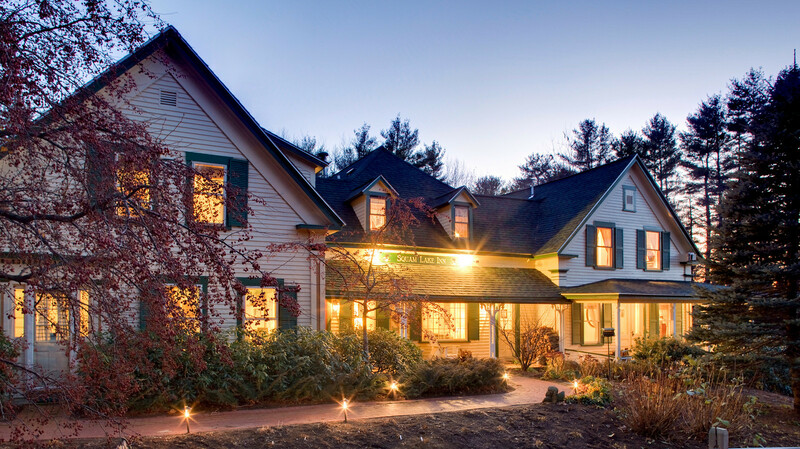 Inn Kitchen + Bar restaurant located on site and featured in Huffington Post as Top 11 Things to do in New Hampshire. Ideal location in the geographical center of New Hampshire, 2.0 hours from Boston, 1.5 hours to Portsmouth, 30 minutes from Franconia Notch, and 10 minutes south to Meredith or north to Plymouth. Breakfast included – local farm inspired meals, made to order, delicious. Family owned and operated providing personal service. 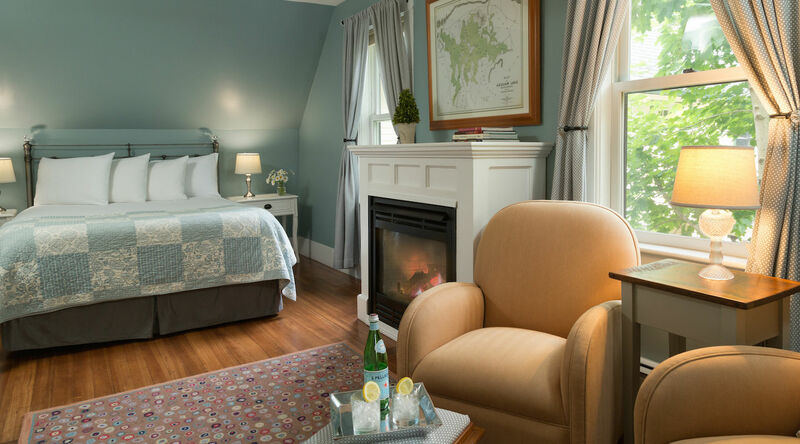 Intimate Setting perfect for a romantic New Hampshire getaway. AutumnWatch with Samantha Brown Filming at Squam Lake!